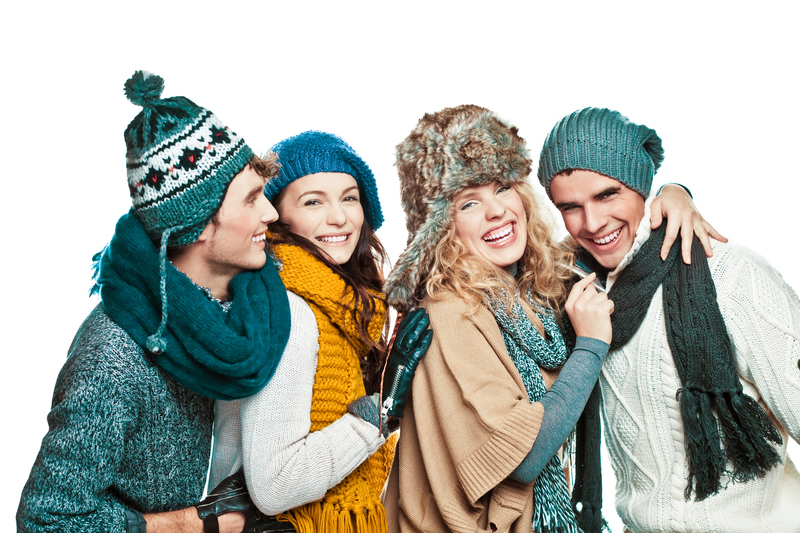 Winter is coming … but that does NOT mean you have to compromise on your style. Yes, winter is coming indeed. And for some – especially those who have to endure icy wind chills and heavy snow, or those about to holiday at those types of destinations – that equals bulky, style-cramping layers. Even the best outfit you put on is going to be covered up anyway, so why bother, right? If you haven’t noticed, retro is totally in-style these days, even making numerous appearances on the AW18 catwalks with 70s-inspired cardigans and jumpers in soft materials such as wool, mohair or cashmere – playing with proportions, colours and wool thickness. Soft and warm, these pieces will keep you comfy and trendy – pulled over a polo shirt and a pair of jeans. And of course, you know you can’t go wrong with a pair of gorgeous knee-high, fur-lined boots! 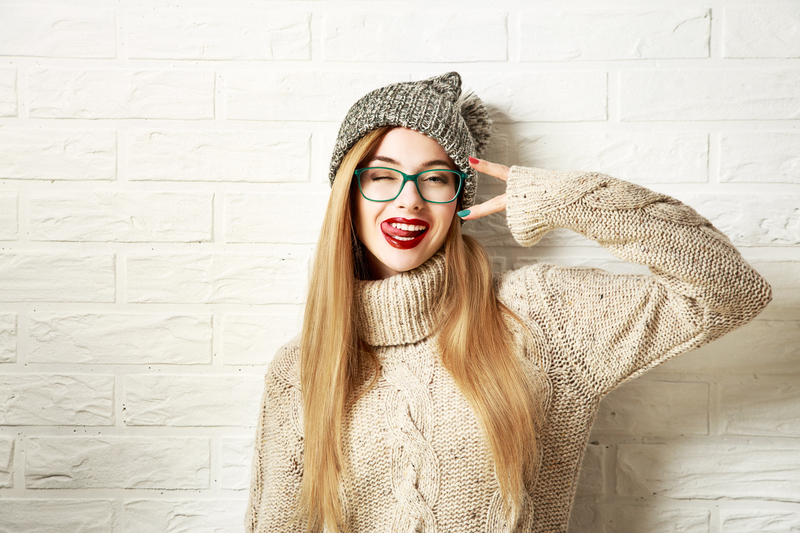 If there’s one annoyingly frustrating ‘necessary evil’ when it comes to dressing for the cold, it’s putting on and taking off all those layers! BUT, as mentioned, it’s indeed a necessary evil. So let’s go big with it. Why stick with one coat when you can wear two? After all you can’t deny the effects of layering; it provides heat, plus it creates an interesting fashion silhouette. You could opt to throw an overcoat atop a thinner jacket, and if in need of extra warmth, just layer on a vibrant wool scarf! Oversized turtlenecks – or roll necks – don’t get enough credit as a fall/winter must-have. It is highly versatile in that it can be styled it many ways – whether for a street style kind of scene or for a dinner party. 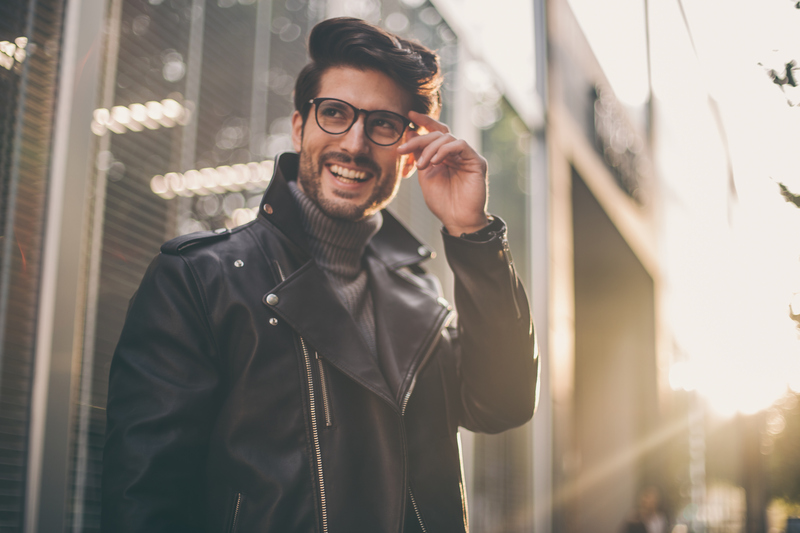 For men, layering up a turtleneck under a denim jacket or a bomber jacket – or even a cool sports jacket – instantly lets the world know that you have awesome style, and plenty of self-confidence to boot! Playing with texture goes very far in upping your style regardless of what’s in play – be it a woolly jumper, trench coat, cashmere sweater or a pair of too-cute-to-handle booties! For example, you can effortlessly elevate your look by matching sleek leather leggings with cable knit and wool for a truly classy yet chic take on texture – or pair the leggings with a fur coat (faux fur, of course), which will make you instantly alluring and very ‘high fashion’.